When only the best gifts will do, our exclusive Ramadan collection is exactly what you need. Choose from several unique Ramadan inspired gift boxes, then select the filling you’d prefer. Select from assorted dates, premium dates or premium filled dates. 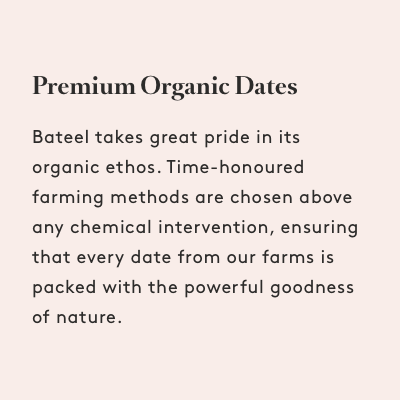 Whichever you opt for, you can be sure your loved ones will appreciate these delicious, gourmet dates.